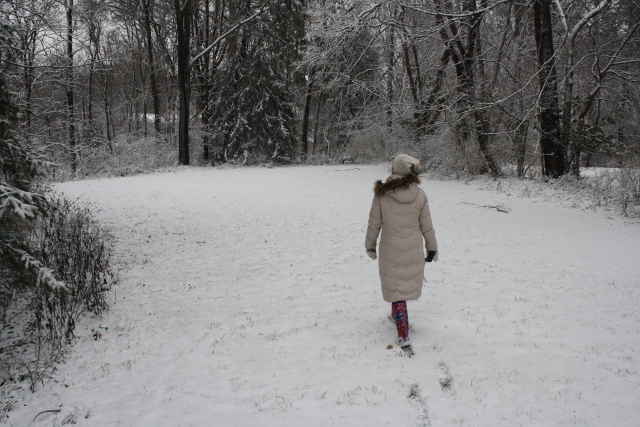 Under the best circumstances, walking in snow or frigid temperatures can be challenging and uncomfortable, making it hard to get a good footing and feel motivated to venture outdoors. This is all the more reason to dig deep, slow your pace, and find new reasons to entice you to go outside and enjoy it. Whether you’re bird watching in the woods, exploring old cemeteries, walking on country roads, or visiting an outdoor wildlife center, the bite of cold temperatures and frosty air can awaken and refresh you, warming you heart and soul. 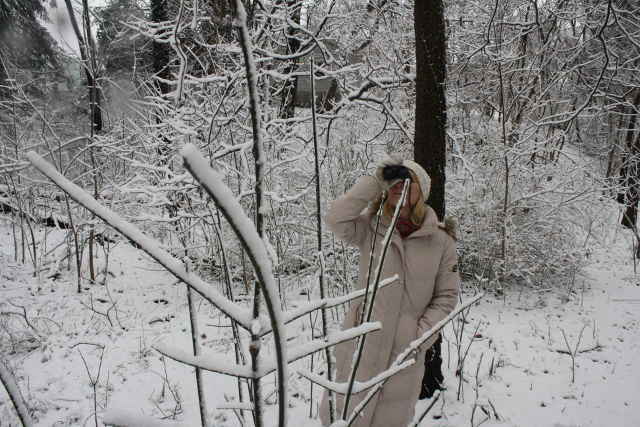 During January, 2016, we did all of the above, starting with bird watching in a wooded area near our home. With white snow as a backdrop, birds sitting on various bare tree branches were easy to spot, and glorious to see. Armed with my favorite pair of high power binoculars, we saw brilliant Woodpeckers, gorgeous Cardinals, cute Sparrows, Finches, and even a Red Shouldered Hawk. They were great distractions from our cold fingers and toes, and made for a fun brisk walk in the snow. 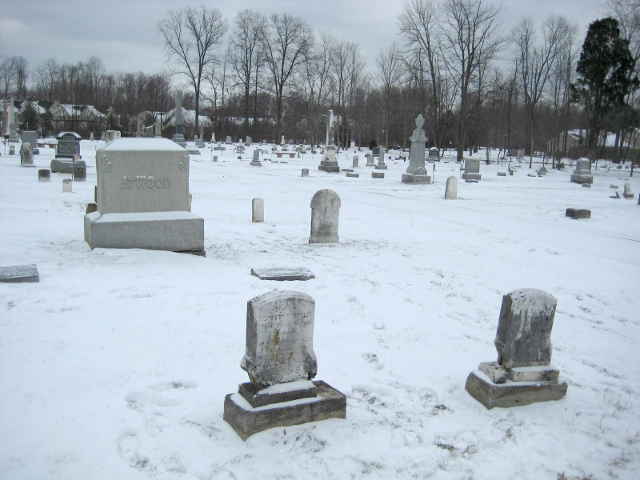 On another cold snowy morning, we explored the Odd Fellows Cemetery in Amelia, Ohio. 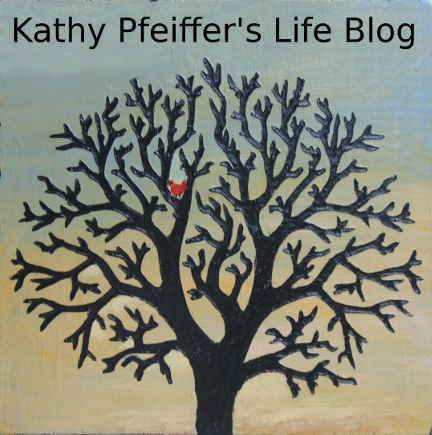 We were looking for the gravestones of some of Kathy’s ancestors she recently found on ancestry research web site www.familysearch.org. Although the wind was blowing hard and cold, the hunt for the long forgotten gravestones kept us walking. We had studied the headstones on the cemetery website, knew what to look for, and finally found them. 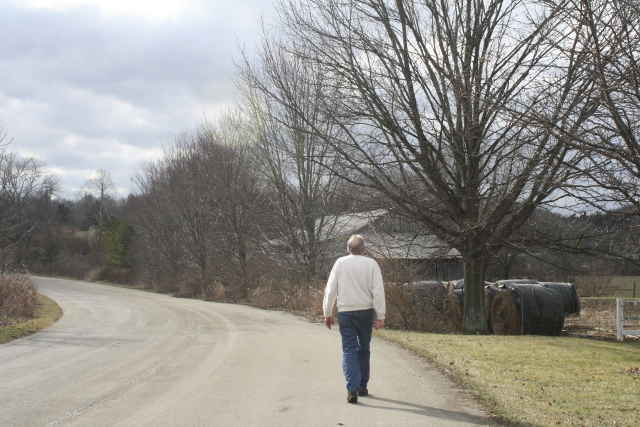 Greg often walks in a cemetery close to his work place to get in some quick mid-week exercise. We find the older headstones interesting to read, and the paths through graveyards clean, quiet, and well kept. We finished off January with a country walk and visit to Milford, Ohio, wildlife center Raptor, Inc, a large bird-of-prey rescue operation that recently opened free to the public for an Open House the last Sunday afternoon every month. Located at 961 Barg Salt Run Rd., Milford, Ohio 45150, it is right off the road, and does not have any walking trails. It’s a great way to start a Sunday afternoon, however, viewing some wonderful Great Horned Owls and other birds of prey up close and personal. 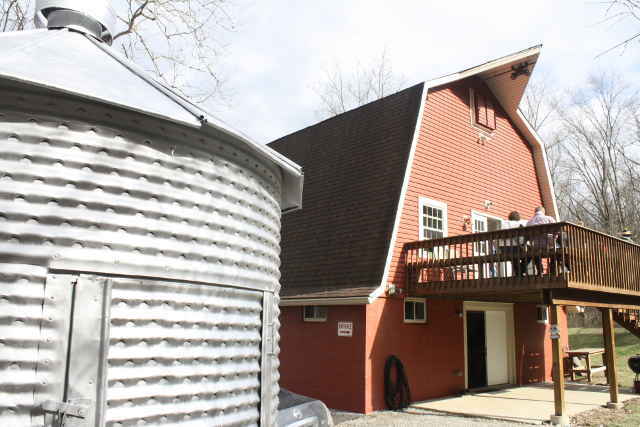 The facility has a renovated barn with a nice display area and restrooms. We stretched our legs by walking on nearby country road, River Valley Road, off of Round Bottom Road, where we passed a working farm complete with a dozen huge black cows who eyed up suspiciously. Restrooms: There are comfortable restrooms at Raptor, Inc.
Traffic Noise: Very little traffic on Barg Salt Run Rd. or River Valley Road on Sundays. No traffic noise in the distance. 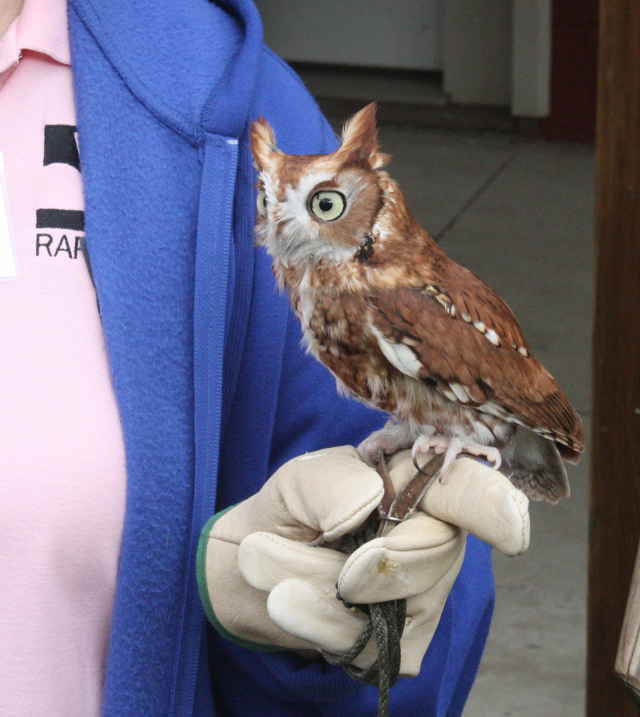 Interesting Features: Raptor, Inc., gives unique opportunity to see owls and other large birds of prey up close. It is a small operation, though, all can be seen in less than an hour. Overall Rating: Highly recommend walking outside in the winter, whether birdwatching in the woods, exploring a cemetery, or checking out Raptor, Inc., and nearby country roads. If you bundle up, the sights, sounds, and brisk sensations will refresh and energize you. Without having to worry about bees, mosquitos, poison ivy, and other summer hazards, winder conditions can actually be the best time to explore wooded or natural areas.